Elago iPhone cases are designed with a level of detail comparable to Lamborghini. View my Pinterest inspiration board for this project. 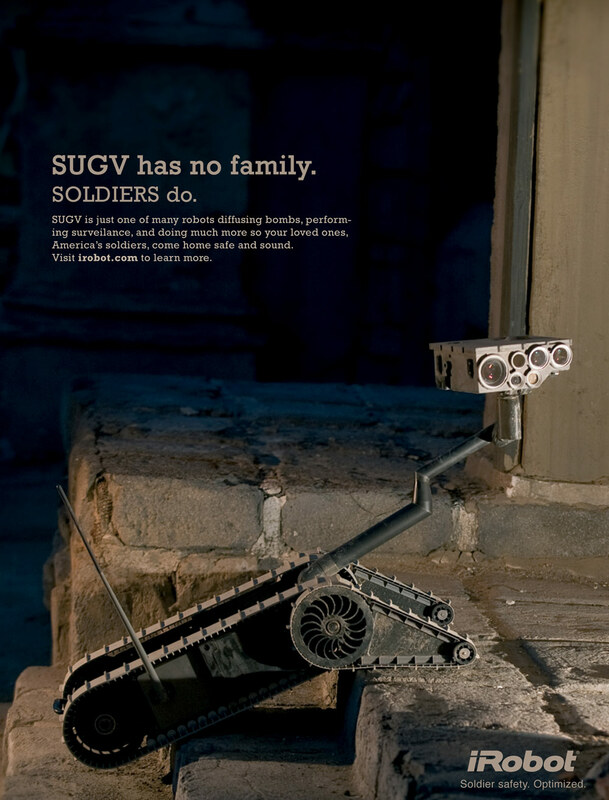 iRobot creates robots that save our soldiers. 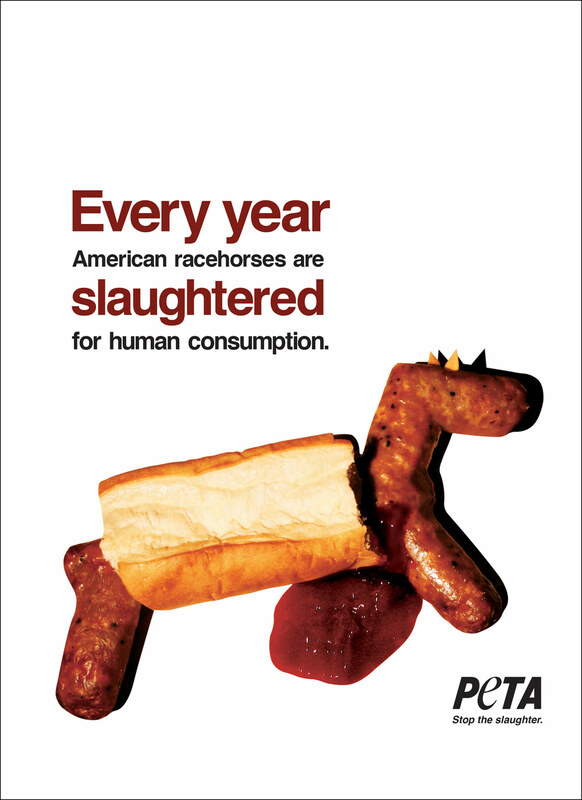 PETA wants everyone to know the dark secret of the horse racing industry.